The Pro R2 RDTA is one of its kind with an extremely high grade stainless and glass construction. 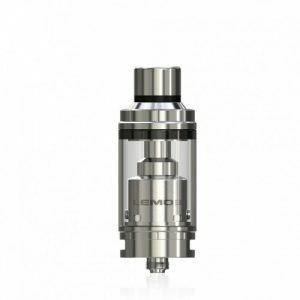 The VGOD Pro R2 RDTA itself is 24mm in diameter and 36mm in height. The VGOD are proud to introduce their brand new Tricktank Pro R2 RDTA. The Pro R2 RDTA is one of its kind with an extremely high grade stainless and glass construction. 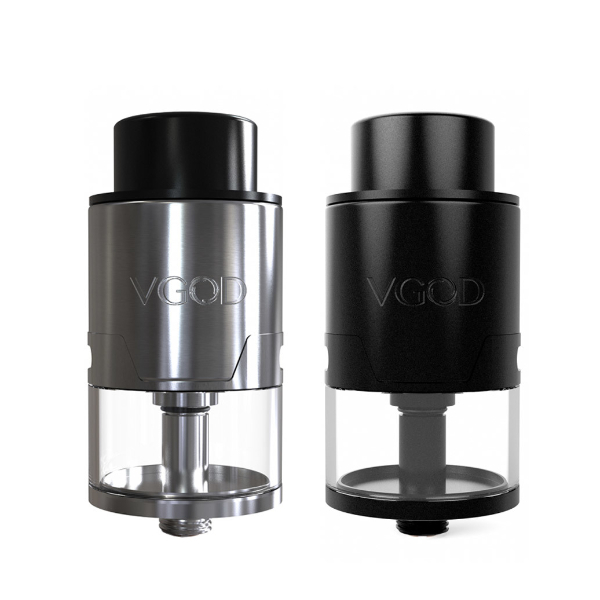 The VGOD Pro R2 RDTA itself is 24mm in diameter and 36mm in height. 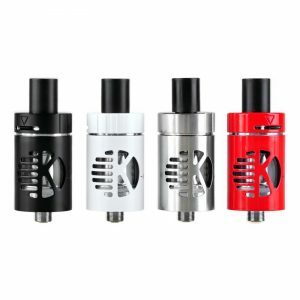 The Pro R2 RDTA has a massive 4ml capacity tank with a convenient side fill hole and large dual airflow channels. 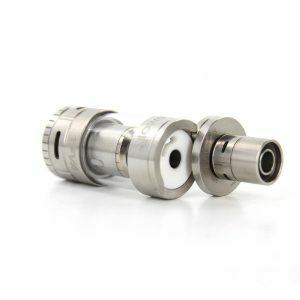 The RDTA has direct coil airflow providing maximum flavor and vaping production. The VGOD Pro R2 RDTA is a really good looking tank, which is available in four different colors, which are: Black, Silver, Copper and even Gold. So there are many colors to choose from to match your mod. 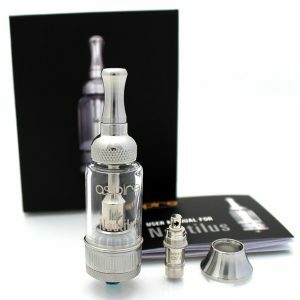 Overall, a great tank with many features and good looks which suit for both the beginners and advanced vapors.